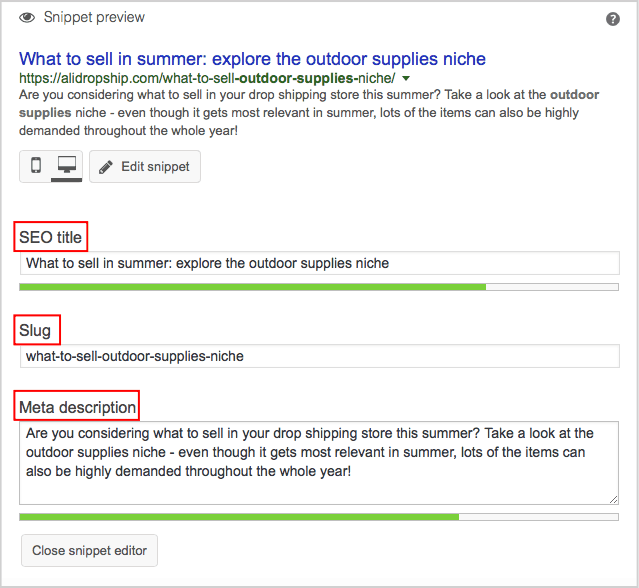 SEO eCommerce Checklist: Is Your Drop Shipping Store Perfectly Optimized? Use our SEO eCommerce checklist to scan your store, to find out the ways for its improvement, and to boost the webstore traffic! If you want thousands of people to find your drop shipping store and to place their orders, then, you need to make it easy for search engines to locate this site and show it to the Internet users who are looking for something similar. The higher your webstore positions are, the sooner the users will see your webstore on the search engine results page – and who, indeed, would click on the 7th or 9th Google page while looking for something? (Only a student writing a thesis, perhaps, but that’s a whole different story). So, as a drop shipping store owner, you have a very clear goal: to achieve the best possible result for your main store keyword. Let’s see if you have already taken all the necessary steps – our eCommerce SEO checklist will help you out with this. 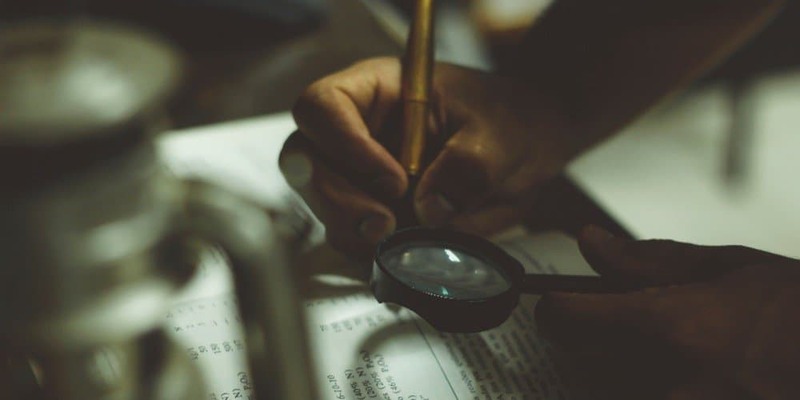 SEO eCommerce Checklist: are my keywords figured out? Keywords are the basis, the foundation, the most crucial part of your search engine optimisation strategy. If your keywords are chosen correctly, you won’t have troubles attracting the desired audience to your store. It means that the understanding of your main and related keywords is the first step towards optimising your store for search engines. The target keyword is the absolutely main keyword that will be used on every page of your store in its original or modified form. Most likely, you will further transform it and add 2-3 more words to it: this way, the target keyword will be a part of all the supportive longer keywords that are typically used for category pages and product pages. To identify your target keyword, imagine that you need to explain your store product in 3-4 words: it will be a starting point for you. For example, let’s suppose you’re a fan of outer space, and you decided to build your dropshipping store around this specific niche. For a start, let’s try the following keyword: space room decor. To find out if it’s a good choice, we will use Google keyword planner. As you can see it on the screenshot above, my account isn’t active (which means it has 0 money on it and can’t yet be used to run paid ads), but anyway, it still works, and I can view the essential statistical data through it. In other words, you can simply register here as a private individual and skip all the fields that ask you to provide billing/company information. It will be enough to get the access to the stats for your keywords research. But what do we see? The planner doesn’t show any relevant keywords at all! If you get a similar poor result, don’t worry. Take a look at the ‘Location’ and ‘Language’’ sections. In my example, the country is Vietnam, and the language is Vietnamese – but the language of the ‘space room decor’ phrase is English! No wonder the system can’t detect anything suitable. To get correct results, specify the target country and set the necessary language – surely, it should match the language of your keyword. This time, I’ve tried the United states and the English language: as you can see on the screenshot below, the range of results immediately got much wider. But, the results table still isn’t perfect. By default, the system shows the keywords by relevance, but it’s much more convenient to sort them by average monthly searches. This way, you will easily pick the keywords with the most favorable number of searches: if you want to succeed and be competitive, it’s better to concentrate on the keywords with 1K-10K monthly searches. Let’s pick the ‘space room decor’ keyword: it describes the main store idea, and it’s easy to transform it and complement with other words, so, it will be possible to use it across the webstore. Plus, it has 100-1K monthly searches, which means this niche quite specific, but at the same time, not really narrow – this way, you will deal with competition just fine. Seems like the main target keyword is finally found! 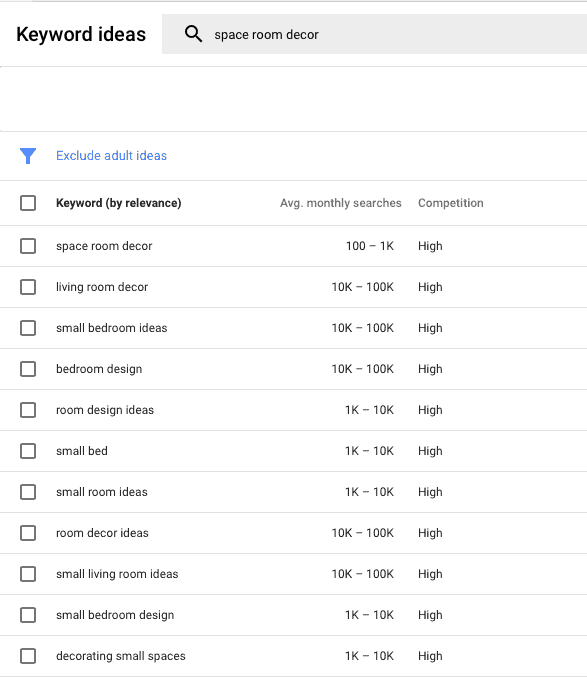 As you have already noticed it, Google Keyword planner shows you a pretty impressive list of the keywords that are somehow related to your initial query, so check the suggestions that have an appropriate number of average monthly searches, and pick the ones that might be useful for your store. 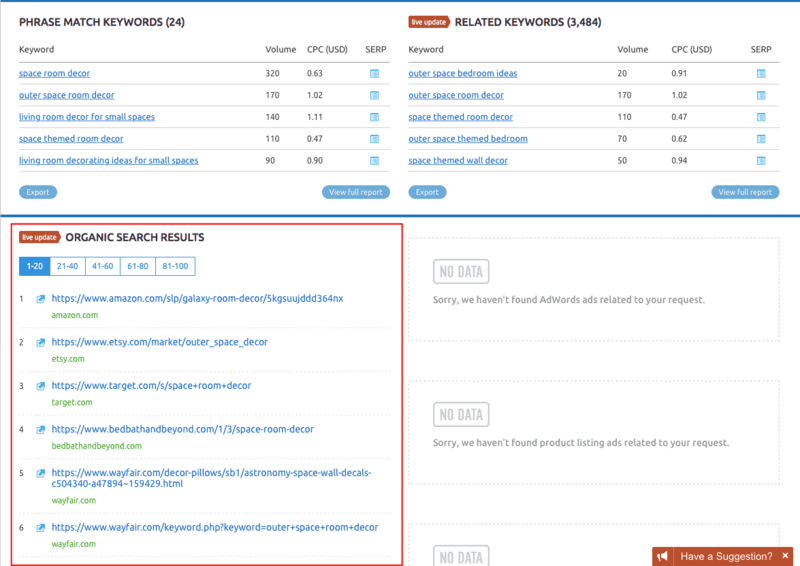 If you don’t think you’ve generated enough additional options, try SEMRush service: it also shows a range of keywords related to the initial search query. By the way, this awesome service also shows the websites that Internet users see when they search for this exact words combination. If you’re considering outer space to be the main store idea, you can try experimenting with related notions such as galaxy, universe, moon, planets, Milky Way, etc. Try different combinations and check them all for relevance and competitiveness – this is how you will find out whether you really can use these new word combinations as your supporting keywords. If you can’t come up with any clever ideas of a good synonym, try searching the main word in Google and look what this search engine can offer you. Maybe, you will stumble upon an idea that you have never considered before. Here is another thing that is absolutely great about these Google suggestions: if they are shown automatically, the system already knows these concepts are related. So, chances are, Google will scan and rank your website in a more favorable way. It means that people looking for outer space decor ideas also make these exact search queries, and do this commonly. In other words, Internet users type these word combinations in Google search bar quite often, and that’s exactly what you need! By exploring this page section, you both get an idea of typically demanded products and get the opportunity to narrow down your keyword – which, obviously, makes it more specific and therefore, more likely to convert better. 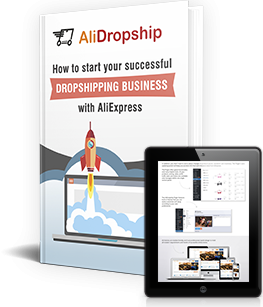 Most likely, you will be using AliExpress to find suppliers and identify the best products for your drop shipping store. Surely, it is a good idea to check what exactly is offered by the sellers on the platform. As you can see from the screenshot above, a quick research of AliExpress products gives you a range of ideas not only about the existing items and possible product categories, but favorable keywords as well. Okay, so, at this point, you have one main and super important keyword that will be featured practically everywhere, and about 10-12 supporting keywords that are also related to your business niche. Now, it’s time to put them into practice! You weren’t researching all these keywords just for fun, right? Your task now is to create a logically organised webstore structure. If the pages are arranged wisely, it is much easier for search engines to scan the website and assign a higher ranking to it. The logic behind this hierarchy is simple: first, your store visitor (or the search engine scanning your website) sees a page that is based on the most searched and most demanded word combination. 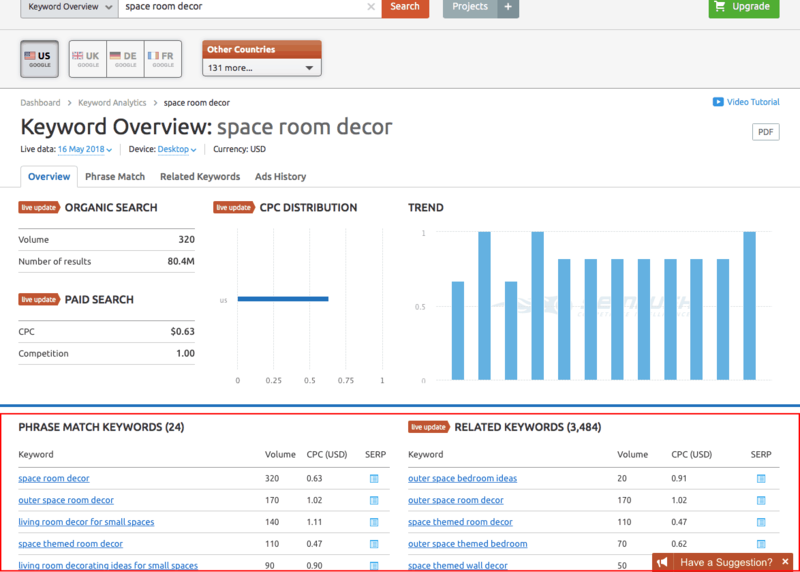 Then, as your guests go further and browse more and more pages, they see subcategories that have much more specific keywords (the one that are not searched on a too frequent basis), and eventually, they come across product pages which, typically, have the keywords with the lowest amount of searches. 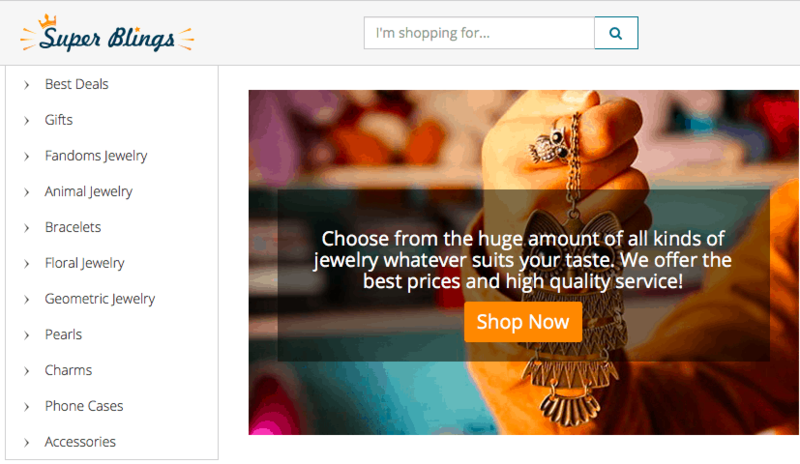 SEO eCommerce Checklist: is my store convenient for the visitors? Now, search engines are more or less ‘happy’ with your store, and this fact increases your chances to achieve higher positions in Google. But, apart from machines, there are also real people who visit, navigate, and use your store! Your next step is to make sure that your store visitors are satisfied with the user experience, and SEO plays a huge role in it. As a rule, you start with a broad category, and fill it with more narrow subcategories. Ideally, you should put them in a decreasing order: each new subcategory is more narrow than its ‘parent’ category. For example, it’s not a good idea to name your category ‘Outer Space Beddings’ if it contains pillow cases, bed sheets, blanket covers, curtains, and towels – it’s better to write ‘textiles’ instead of ‘beddings’. When 2 pages are interlinked, it gives both of them a chance to slightly improve their rankings. Plus, it allows your store visitor to easily go from one page to other ones. Services like SEO SiteCheckup let you run site loading speed tests for free. 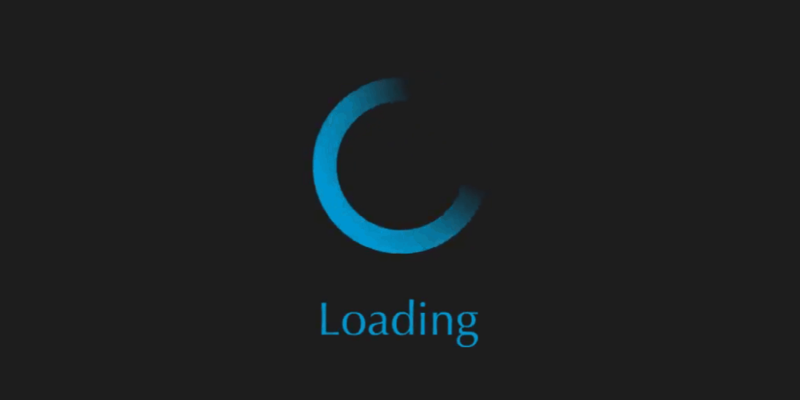 With their help, you can find out how long an average user has to wait until your website loads completely. If your webstore doesn’t respond as quickly as you’d like, start the improvements with the hosting change. A good hosting solution is powerful enough to process and allow all the operations taking place on your website. Consider this: does it make any sense to upload a 1600×1200 picture on your website if you know for sure you’ll display it as a 800×600 one? If you need large pictures to showcase tiny product details, go for them. At the same time, don’t forget to resize the more ‘basic’ pics that don’t contain super small elements. It might be a good idea to choose a unified image size and stick to it while editing in-store pictures. 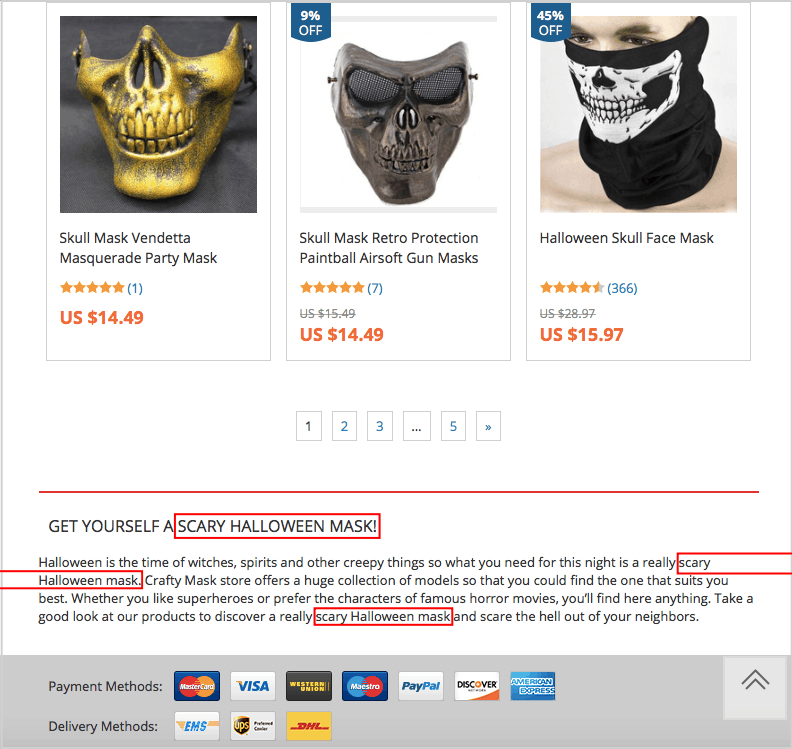 SEO eCommerce Checklist: are my store elements SEO-friendly? Take a look at the example screenshot below. This is the section that you typically see at the bottom of every page of your store when you are logged in. Here, you start with specifying the focus keyword: write the phrase you’ve chosen for this page. 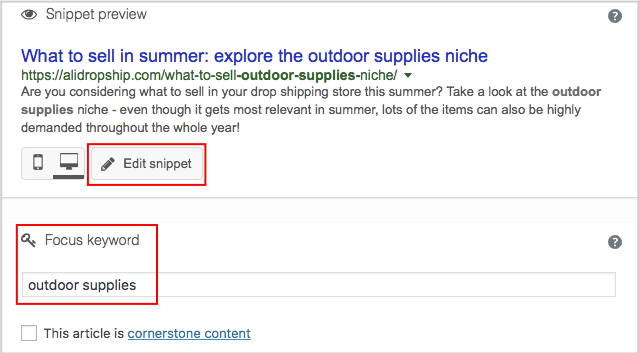 Then, click the ‘Edit snippet’ button to change the page URL, Title, and Meta description. 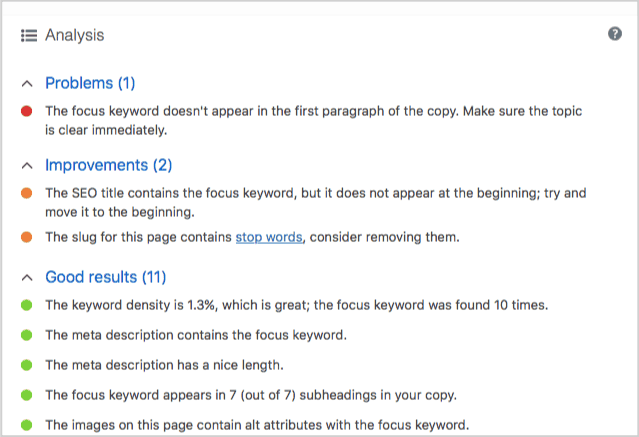 Make sure that all the elements contain the keyword you have set for this page, save your progress, and don’t forget to check the ‘Analysis’ section: it gives you hints on the ways to improve the page further. These steps are necessary for any and every page on your website – still, some pages require a very special treatment and some additional efforts. Let’s go through them! While writing texts for this page, make sure they are valuable for your store visitor: explain who you are, what you sell, and how your buyer will benefit from you. The example on the banner below will give you a general idea. Category pages are built around more specific keywords – so, don’t forget to make them featured in the on-page text and subheadings! The example below is not a really good one (the text should be much longer), but still, it gives you a general idea of what you should do. Typically, product page is the place that influences buying decisions most heavily. Plus, it is also the page with the most specific and narrowly targeted keywords that are likely to show the best conversion rate among all the other page types. This is why we strongly recommend using this guide on creating perfect product page content both in terms of SEO and from the point of view of increasing your buyers’ trust towards the store (by the way, these instructions on using social proof tools can be quite useful, too). Now, as you completed this SEO eCommerce checklist, you know how to make sure that your drop shipping store is perfectly optimised to attract tons of buyers and generate impressive profits. Take the action and benefit from the long-term results! 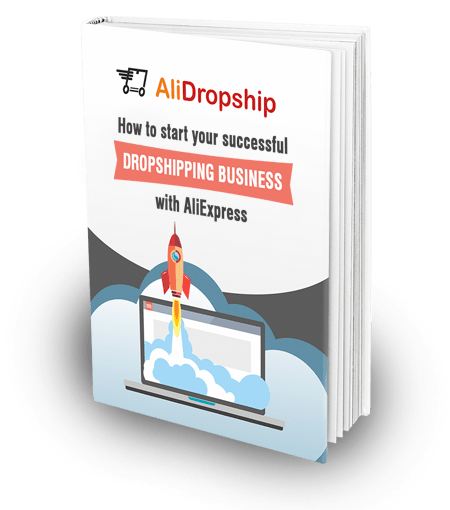 Olga is a content creator at AliDropship, and she aims to explain the most complicated drop shipping concepts in the simplest terms possible. Why Is My Site Not Showing On Google?